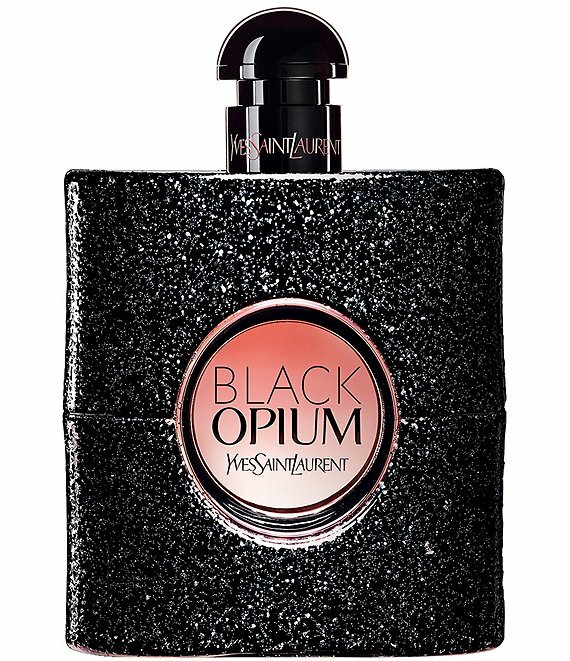 Black Opium, the new feminine fragrance by Yves Saint Laurent, is highly addictive and seductively intoxicating. Like a shot of adrenaline, the rich coffee bean notes jolt the senses with a high dose of energy, becoming softer and more feminine with the white flowers of jasmine sambac. The sweet sensuality of vanilla beans wraps the fragrance into a gourmand, voluptuous signature. Black: not a coloran attitude.